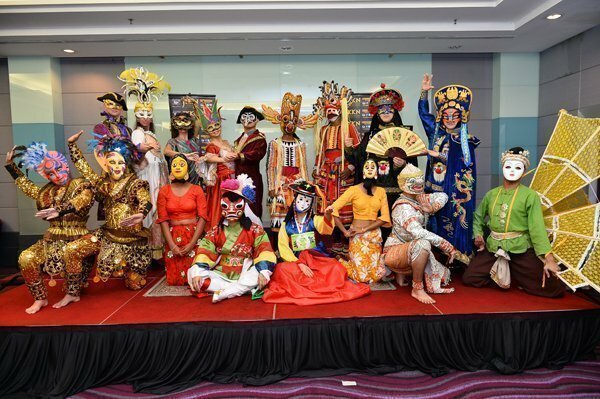 The Ministry of Tourism and Culture (Motac) and the National Department for Culture and Arts (JKKN) hosted the Malaysian International Mask Festival 2015 from August 13-16 at the Esplanade, Kuala Lumpur City Centre (KLCC) Park. 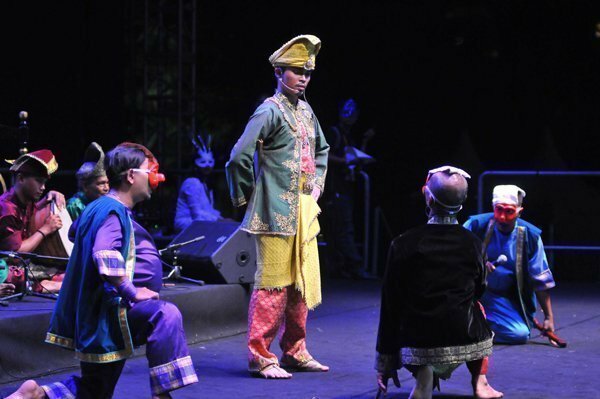 The four-day festival involved 379 participants: 287 from Malaysia and 92 from other countries. This festival aims to instill mutual understanding in the local and international communities with regards to ‘mask culture’ by featuring a vast cross section of masks with various motifs and creations. 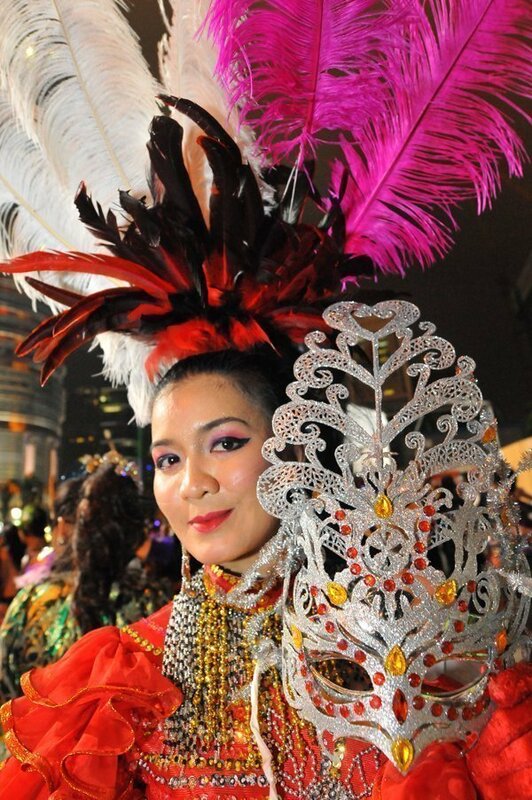 The festival also aims to promote Malaysia as an international cultural and tourist destination. Masks have been used by man for protection, subterfuge, performance, and entertainment for many millennia. They exist in many cultures around the world, each with its own identity and function. A good example of mask culture is to be found in Malaysia itself with the Orang Asli Mah Meri tribe from Carey Island, Selangor, well known for their mask art. This programme was held for the first time in Malaysia and attracted tourists from all over the world, highlighting the characteristics, universality and variations of shape and design of masks in accordance with their function and role. The Kuala Lumpur City Centre Park was selected as the location for this event, as it is the base for Malaysia’s most iconic shopping mall, hosting a series of prominent and unique international brands. Its location in the centre of the city makes it a popular tourism destination, ideal for a large-scale prestigious international event such as the MIMAF. MIMAF consisted of five main components; performance, exhibition, demonstration, competition and a parade. An exhibition featured masks and costumes, demonstrations emphasizing mask-painting and carving, along with face and helmet-painting. There was also mask-painting and colouring. 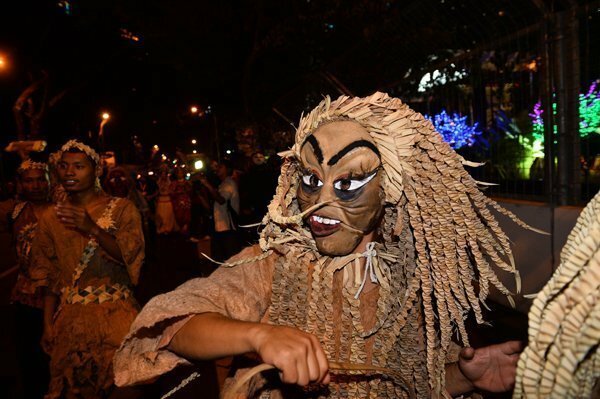 A one-kilometre-long mask parade was held in the tourist-friendly roads such as Jalan Ampang (in front of MaTiC), Jalan Sultan Ismail, Jalan P.Ramlee and Suria KLCC. The parade demonstrated the use of masks and costumes accompanied by prolific music. The main showcase featured performances from each participating country, while events were held in various key locations such as the Central Market, Sungei Wang Plaza and Nu Sentral.